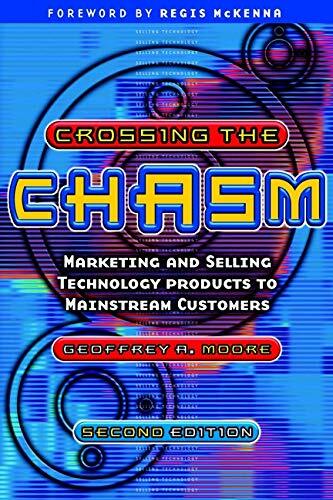 Advice on taking high-tech products from early to mainstream markets; insightful, but perhaps the chasm model is just a little too tidy. 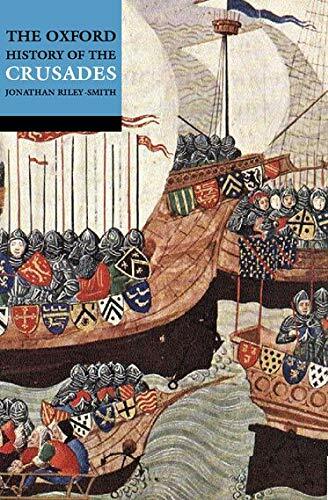 Anatomizes the complexity of the Crusades (in a surprisingly wide sense) and the states they created in the Middle East, Iberia and the Baltic. 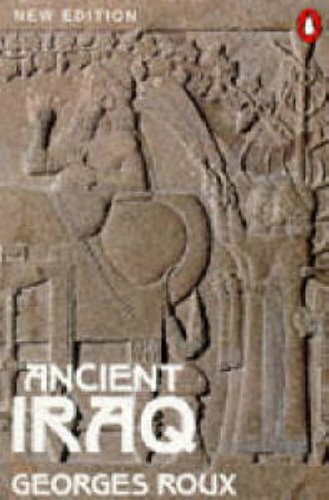 A panoramic yet coherent history of the cradle of civilisation from prehistory to the end of its distinctive ancient culture; clearly a labour of love. 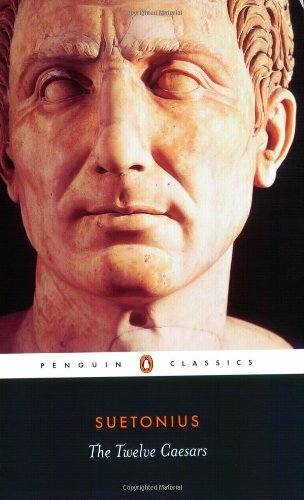 Evocative and insightful portraits of Julius Caesar and the first eleven emperors by a man who had access to the imperial archives. 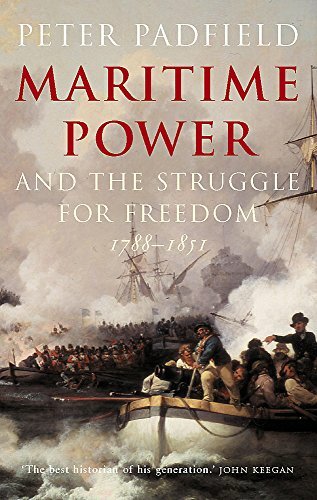 Interesting and convincing (if not entirely coherent) account of the interplay of society and naval strategy in the Napoleonic Wars. 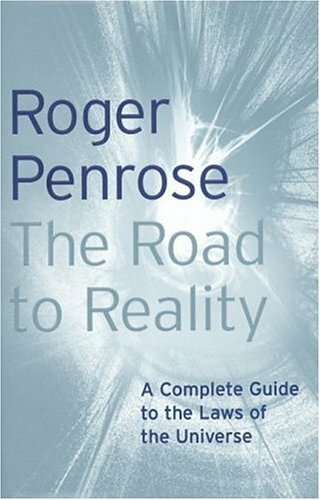 The battle scenes are vivid and thrilling. 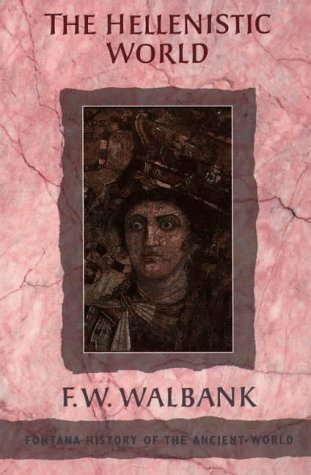 Emphasises the adaptability of the Roman system in the third century and persuasively reassesses the competence of some of the more maligned emperors of that era. 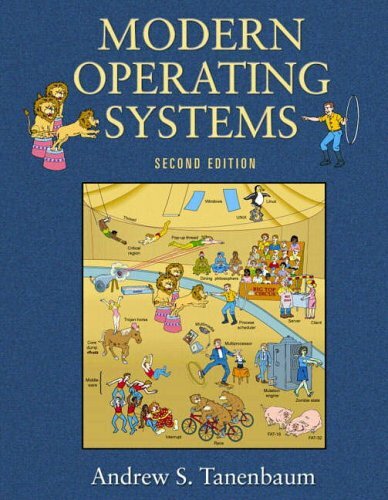 A clear (if opinionated) introductory text on operating system architecture and design. 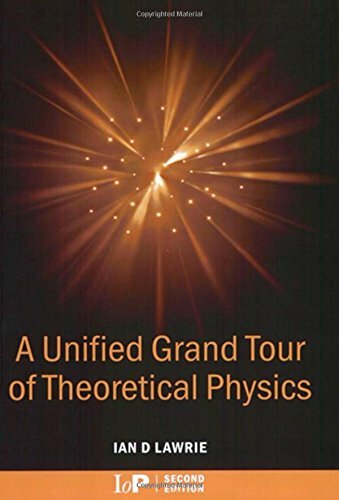 The sentences that make up this work are thoughts frozen as brilliant crystals; but thoughts that are obvious, unintelligible or sometimes just plain wrong. 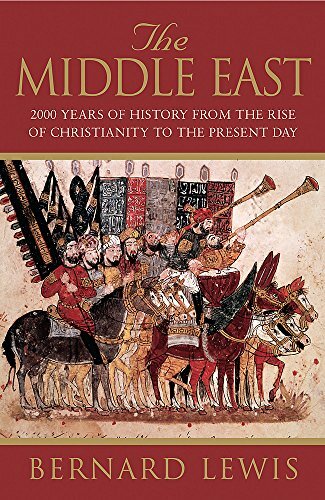 A fine survey of Middle Eastern history, but I would have liked more on the Byzantine side of the border, and on Persia. 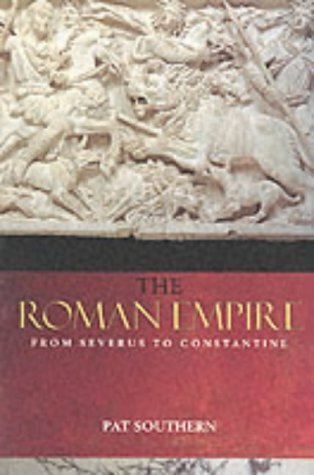 A panorama of the Roman Empire at the height of its power, with a refreshing balance between the peripheries and the centre. 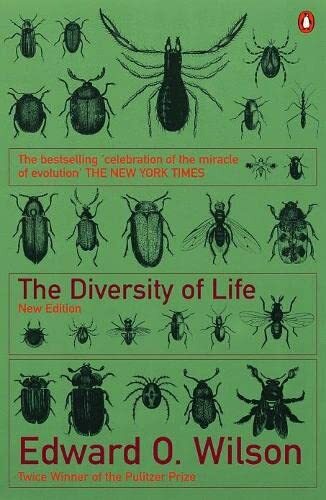 A passionate, lucid and evocative discussion of the evolution of complex ecosystems. 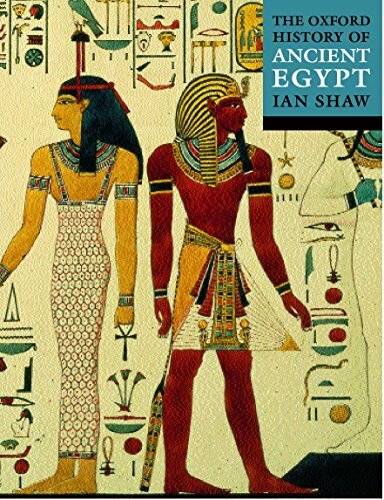 Collection of essays covering Egypt from prehistory to Byzantine times; good to see full coverage of the intermediate periods. 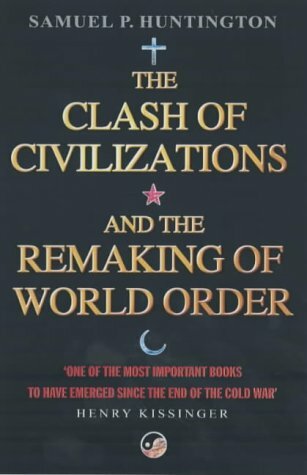 An important book for understanding the international politics of our times, but I think the central thesis is oversimplified. 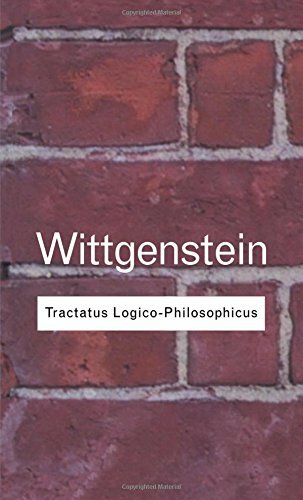 A total demolition of the nature/nurture dichotomy, written with a light style and packed full of fascinating knowledge. 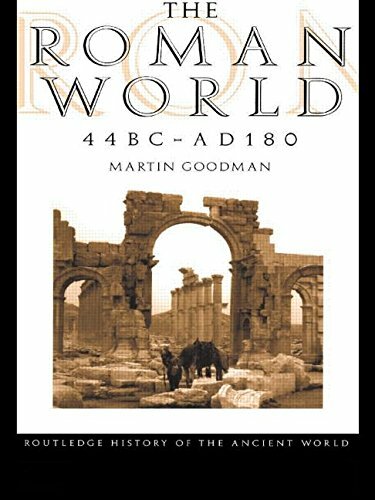 Concise but excellent and wide-ranging overview of a neglected and underappreciated age, during which the ancient world was transformed by Alexander’s empire and its aftermath. 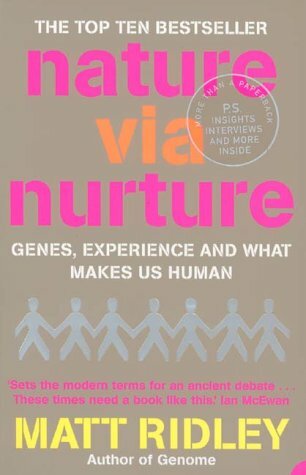 The content of this account of the evolution, genetics and physiology of maleness is interesting, the style occasionally irritating. 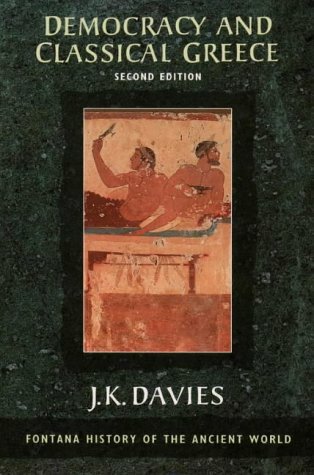 Another excellent Fontana ancient history, covering a pivotal period in the development of European civlisation. 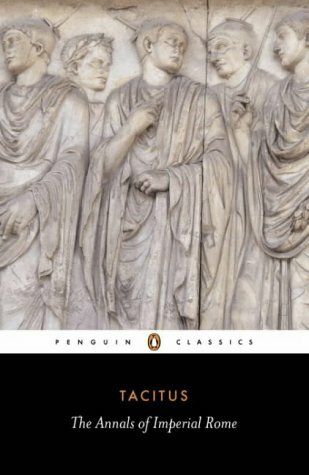 Tacitus’ history is the grave, pessimistic view of a Republican unlucky enough to be born during the Principate; Grant’s translation sometimes lacks atmosphere. 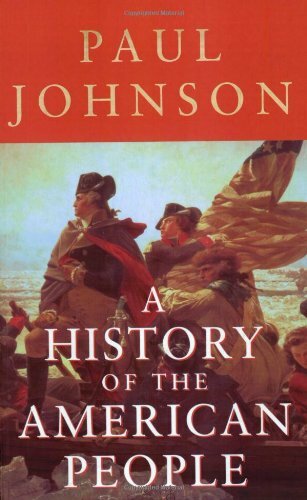 Huge, detailed and highly affectionate history of the world’s most important country. But maybe there is a little too much on politics and too little on society. 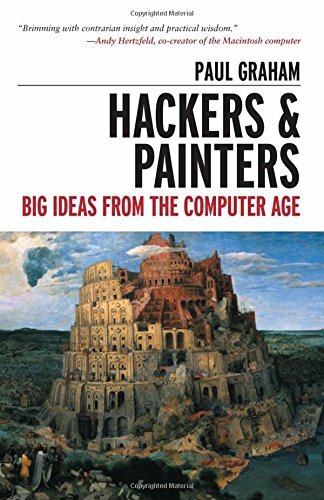 A collection of essays on software engineering that are quirky, thought-provoking and always engrossing. Perhaps LISP is the future! 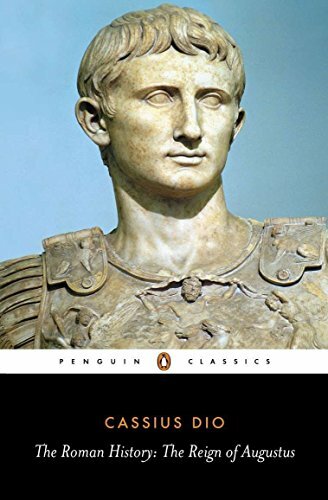 Our most complete account of the Principate of Augustus, written by an apologist for monarchy but not a blind one. 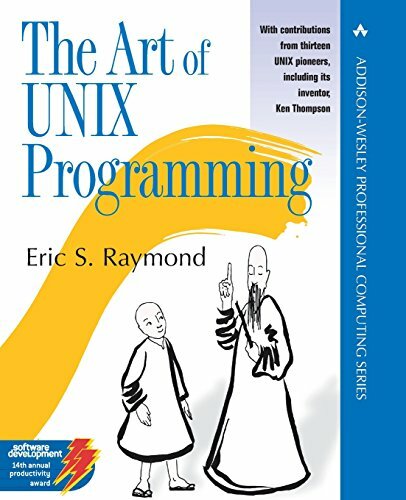 Read this book if you want to understand the culture and philosophy of Unix programmers, and the reasons for Unix’s characteristic design patterns.